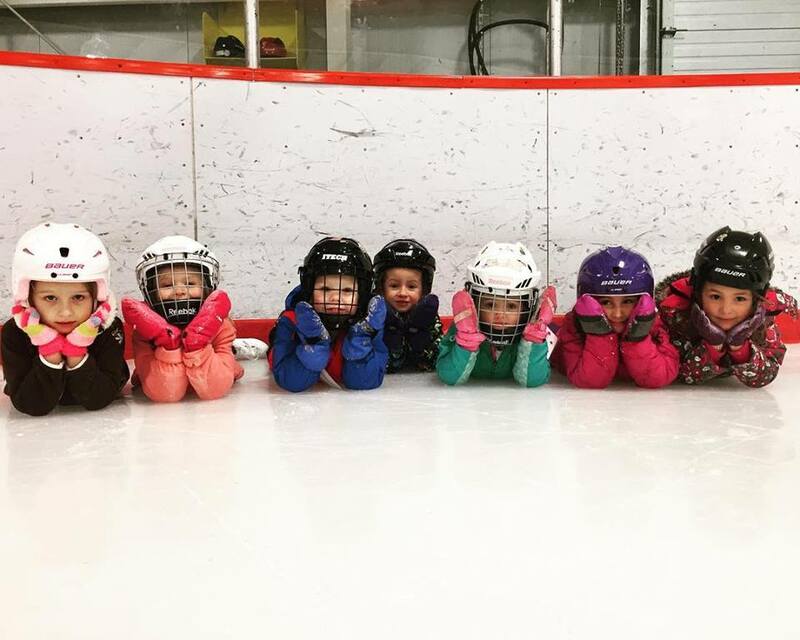 Skates and helmets are NOT available for rent during lessons. Skaters must bring their own. Jeff Skinner, NHL Carolina Hurricanes, NHL Rookie of the Year and former Canadian juvenile men’s medallist. NCCP-trained professional coaches assisted by trained program assistants.